Three easy steps to address overheating issues in the one pack. Designed to address the widely overlooked and common problems of overheating due to oil related issues. That’s right cooling is one of the 5 main duties of an engine oil, and it’s not a stretch of the imagination to say that almost all cooling system specialists don’t even consider it! This pack also correct overheating issues due to excessive build up of deposits in cooling systems, which can be due to mineral build up and deposits from incompatible glycol type fluids. Frictional heat build is also reduced for hard working engines, transmissions, hydraulics, diffs, etc. The pack also offers superior protection and service life out of all treated components. How does AW10 Antiwear help overheating? AW10 adheres to metal surfaces to reduce frictional heat generation, keeping engine, gearbox (manual and automatic), differential and hydraulic components cooler. 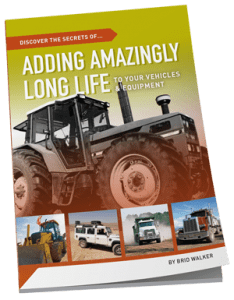 How does Flushing Oil Concentrate make engines run cooler? 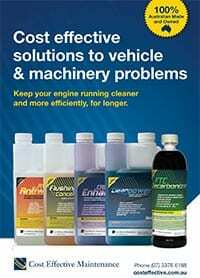 FOC dissolves and cleans away hard carbon and sludge that inhibits effective engine cooling. It also keeps the engine oil cleaner. How does RMI-25 help engines run cooler? Before you go do down the costly path of replacing radiators and putting on larger exhaust systems think about a simple clean with our Overheating Pack. The Overheating pack combines 3 of our most proven products designed to return your engine and cooling systems back to their best . The Flushing Oil Concentrate and the AW10 Antiwear are designed to reduce heat, friction and engine oil sludge returning your engine back to pristine cleanliness. The RMI-25 is a non-toxic coolant additive that cleans, lubricates and more efficiently cools the engine. Used together these 3 products will not only clean your engine, and radiator but will also reduce friction bringing your temperatures back under control. 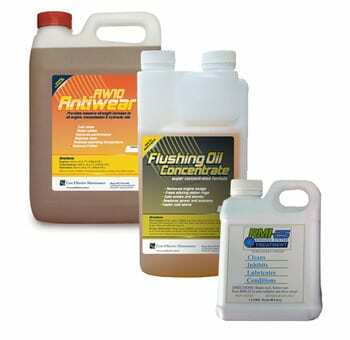 Combined, these 3 products will provide optimum cooling performance, to bring your temperatures under control.